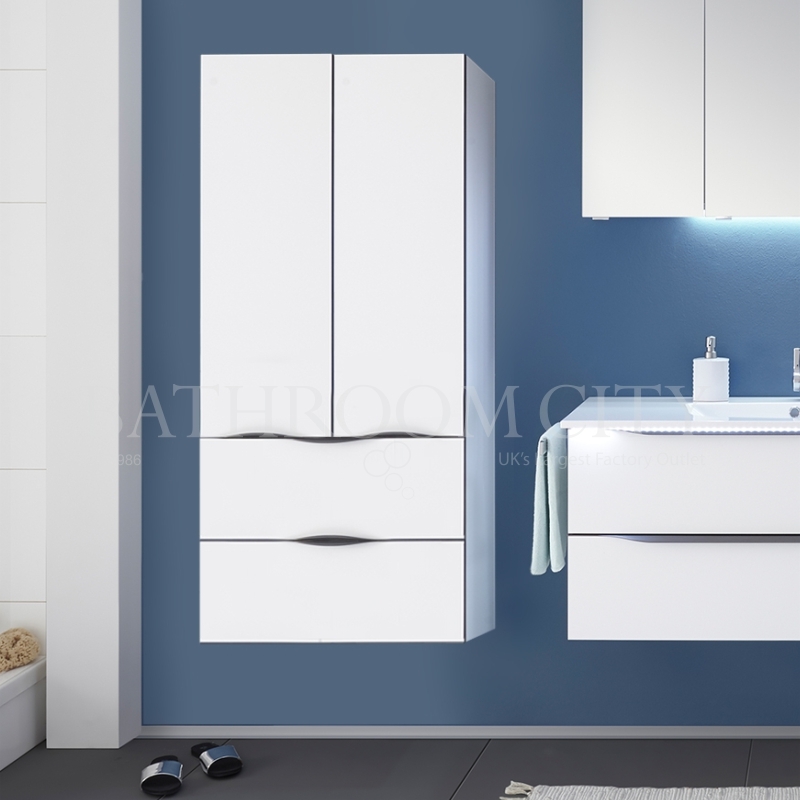 This Solitaire 6025 Midi Unit features two doors and two glass shelves for the ultimate addition to your bathroom. 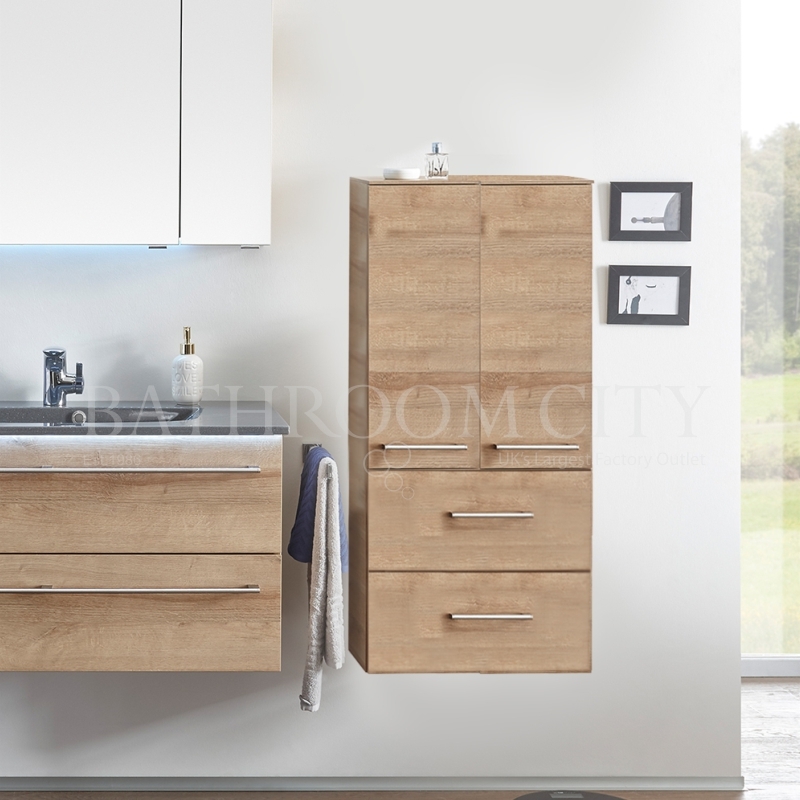 Combining the utmost function and unrivalled practicality, this particular model has a home for all your essentials whatever the state of your bathroom. Made in Germany, all Pelipal products undergo rigorous testing for a premium quality addition to your bathroom Featuring two doors and two glass shelves, this unique furniture piece is bound to take your bathroom to the next level in terms of both style and function. Choose your unit with either left or right door hinges for an easy installation. Get the most out of your unit with our wide variety of finishes.